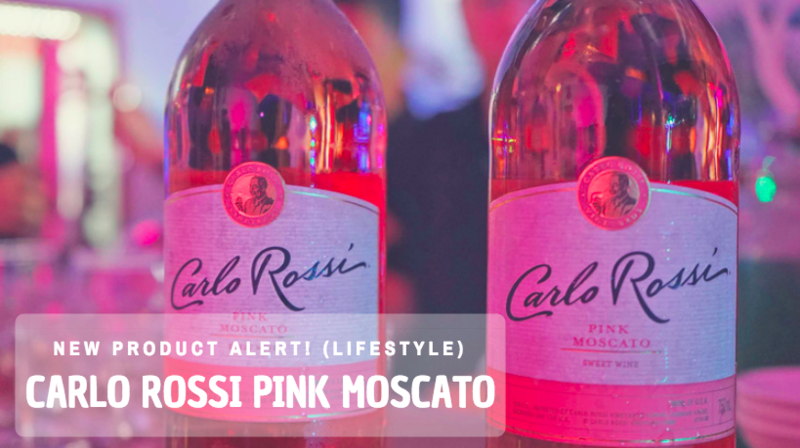 Home > Lifestyle > Carlo Rossi Pink Moscato – Deliciously Sweet! How do you like your wine? Sweet and fruity, dry and intense, or perhaps something in between? Well, personally I love to keep things light. So I will go with the sweet and fruity. 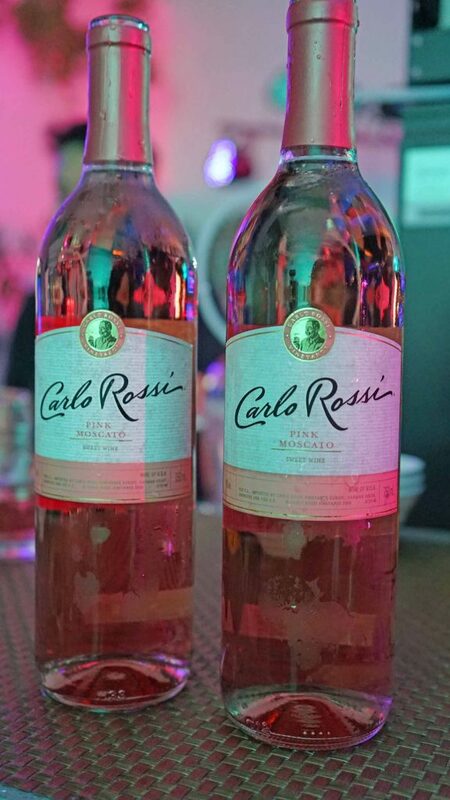 And because some like it deliciously sweet, Carlo Rossi brings wine-lovers the Carlo Rossi Pink Moscato. Masked in a sophisticated pink, it’s the third in a series of sweet Carlo Rossi Moscatos. Carlo Rossi Pink Moscato: Deliciously Sweet! Carlo Rossi Pink Moscato is a sweet pink wine that features flavours of peach layered with sweet aromatics and tropic fruits. While subtle floral notes with a hint of red fruit and citrus together give the wine a pleasing finish. It follows the delicious taste of the Carlo Rossi Red Moscato (“Because some like it sweet”) and the Carlo Rossi White Moscato (“Because some like it sweet and white”). Personally, I loved its crisp texture and refreshing mouthfeel. 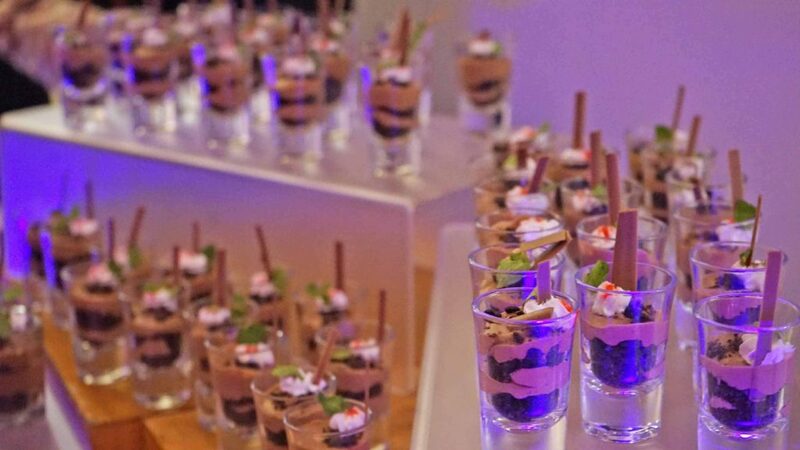 One one hand, it’s light and sweet. But also packs a good amount of sophisticated kick. Very much like the brand’s female alter-ego: fun yet sophisticated and independent. Best enjoyed chilled! 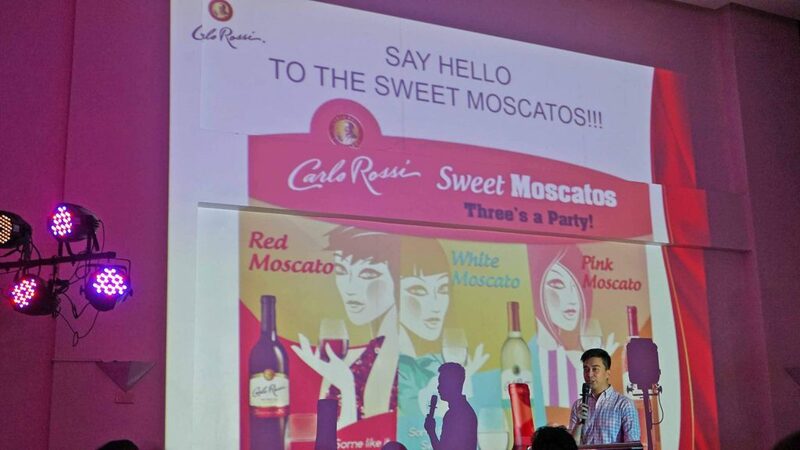 The new Carlo Rossi Pink Moscato! Carlo Rossi Vineyards has successfully cultivated Moscato grapes in specially selected California vineyards. The area’s unique climate and new technologies available to winemakers give it a style of its own. Available in 750 ml bottles. 9% alcohol. 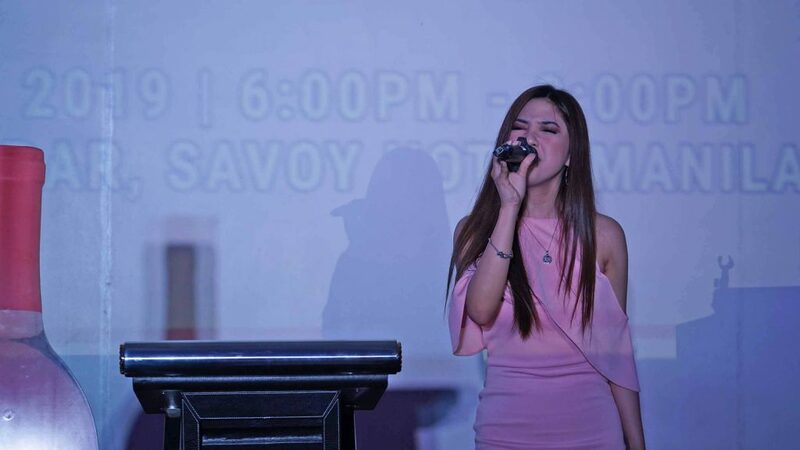 To celebrate the launch of Carlo Rossi Pink Moscato, a special fashion show also took place that evening at Savoy Hotel Manila. 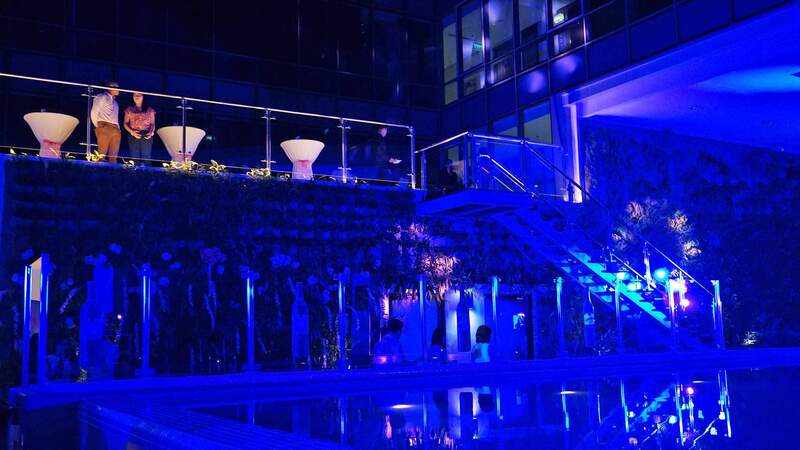 Top models, beauty pageant winners, and TV personalities sashayed all over the pool area all clad in special pink creations by Paul Semira. 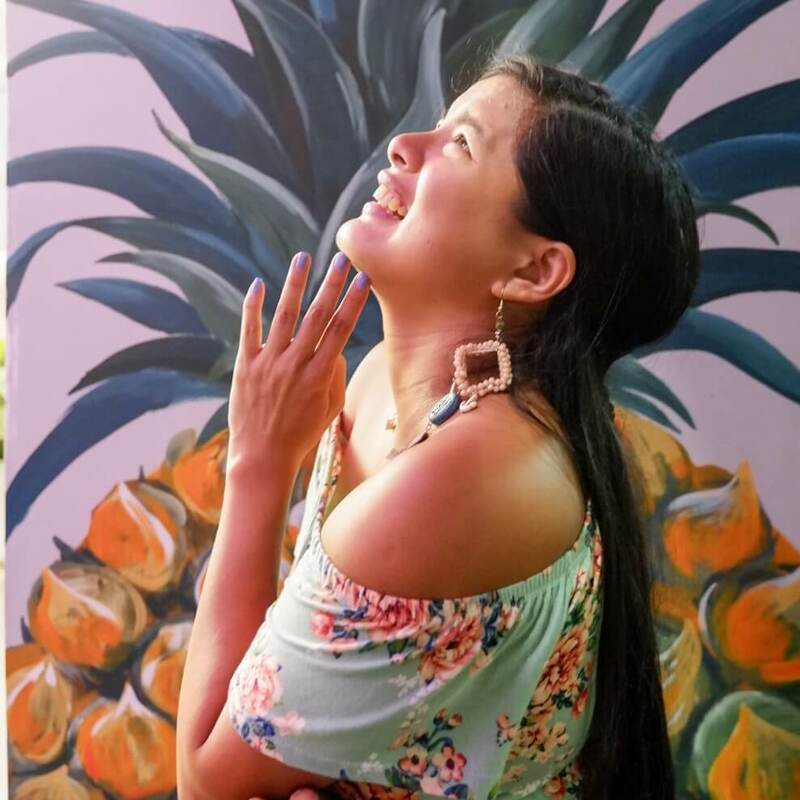 True to the brand’s identity, the creations were fun yet sophisticated! Media partners and friends also joined in the fun with the games prepared that night. I, on the other hand, couldn’t be any happier. As I got to take home a bottle to enjoy! Check out http://www.carlorossi.com/ for more information. Enjoy! Drink moderately.